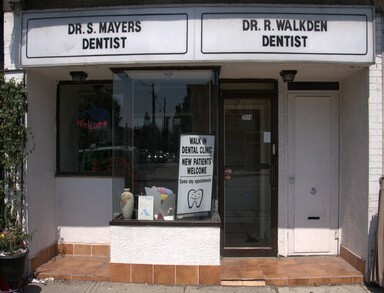 Family dentist. Walk-in patients welcome, same-day service. Availability of the doctors is dependent on bookings.